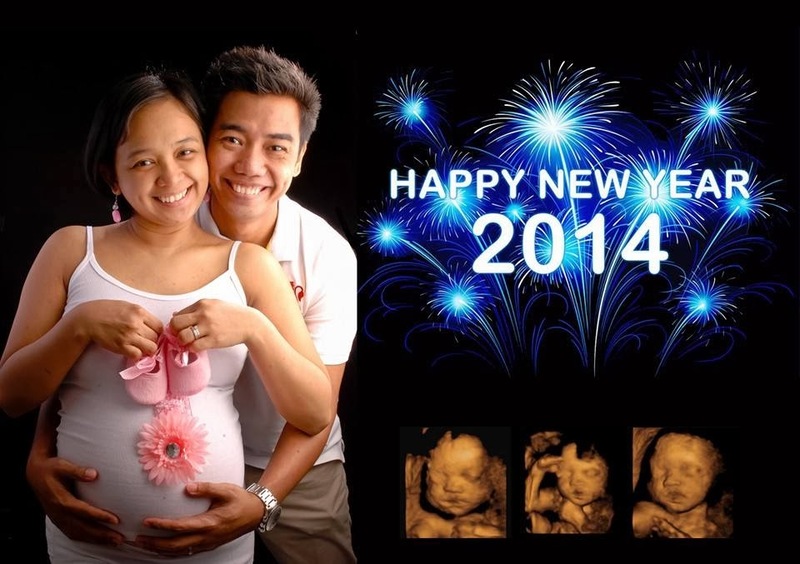 Home 2014 family new year Welcome 2014! We want to greet you, Happy Happy New Year! May God continue to shower his blessings and guidance all year-round!